They say that it takes an average of 66 days to kick an old habit, or pick up a new one – and now is your chance to do it with the help of others. A brand new initiative – the Mid Argyll 66 Day Challenge – offers members of the public the opportunity to change the habits of a lifetime. 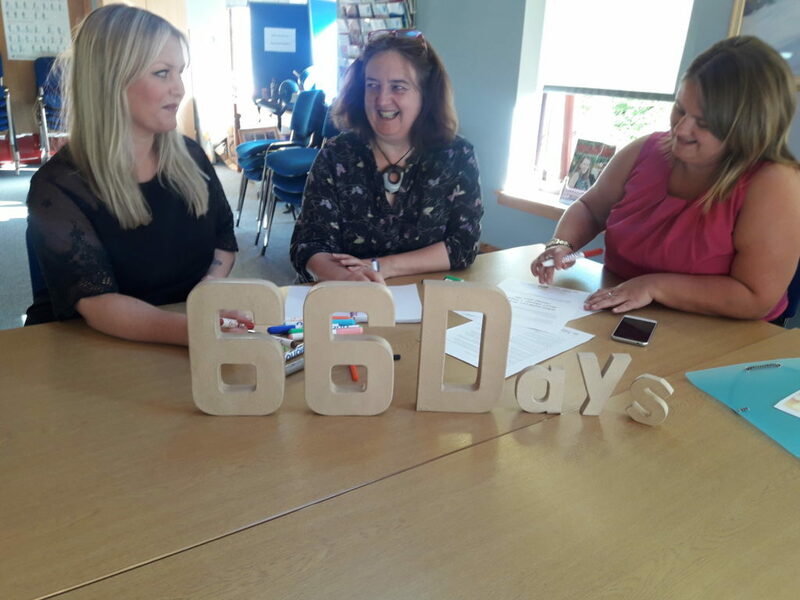 The project is being delivered by NHS Highland, the charity umbrella body TSI and the local Health and Wellbeing Network, and the whole thing kicks off with full day launch event on Wednesday October 17, exactly 66 days before Christmas. So now is the time to have a think about what you want to achieve. Whether it’s a battle against the bulge, walking more, beating the booze giving up that chocolate habit, we all have big or little things we want to eliminate, or good habits we would like to take up. There are lots of local providers such as fitness trainers, local facilities and charities who have experience to help, and it’s a great time to explore what’s out there and make a decision. Whatever you decide, help will be available should you want it. Look out for the big launch event in Lochgilphead Community Centre on October 17, where there will be a market place, demonstrations and a healthy food cafe. 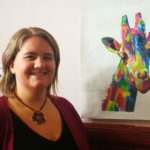 For more information on the Mid Argyll 66 Day Challenge, contact Antonia Baird at: Antonia.baird@argyll-bute.gov.uk or call 01546 604270.